Looking for a nice workshop for an aouting with your company, friends or family? 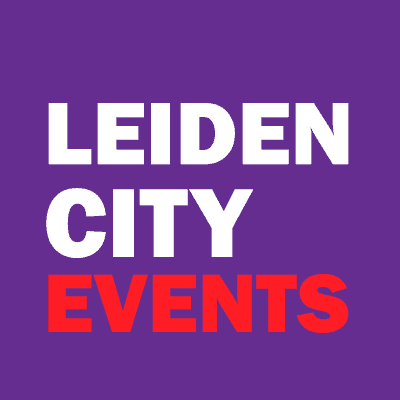 Leiden City Events offers you various special workshops at beautiful locations. Musical, sporty, culinary? You can find it here.